The inspiration for this week’s writing prompt is ‘keys’. Let your imagination take over. What is your story? I wrote this short story as my mind gazed at the keys above. Her hand trembled, hesitant to pick up a key. If it were the wrong one, she would be held hostage for another month. Her hand hovered over the tabletop covered in keys. Ever shape and size, old and new, which one would release her? She turned to see him glaring at her the knife in his right hand and the end of the chain in the other. With a silent pray she took one key and gave it to him. He bent down to insert it into the padlock. She willed it to fit with all her might. There was a click. The padlock sprung open. I’m free? Please let me be free. Is it a trick? He pulled at the chain making her stumble and kneel at his feet. She held her breath waiting for some sort of punishment but he un-linked the chain from the padlock and pulled it away from her ankles. Her dazed mind held her still for a moment. He pushed her towards the door. The sunlight was bright, the air fresh. She looked up to see acres of forest before her. She ran, stumbling over tree roots and rocks. Freedom. She was on her way home. The bullet struck the back of her head. No more fear, no more pain. He dragged the body to the pit and kicked it into the depths. He would drive eastward tomorrow and pick up another hitchhiker. I know my mind can be dark but your story will be completely different. Write about your favorite book. Enjoy this prompt and leave your response in the comments. 1000 words maximum for prose. Poems can be any length, if you can regale your book review in rhyme! There will be a quarterly prize for the top voted response to these weekly prompts – so make sure you comment below to enter the contest. 1000 word maximum. Poem or prose. You, or your character awake to this strange space around you. Have you stayed in a dream or been abducted? Where are you? What happened? Leave your response in the comments below. Have fun with it. 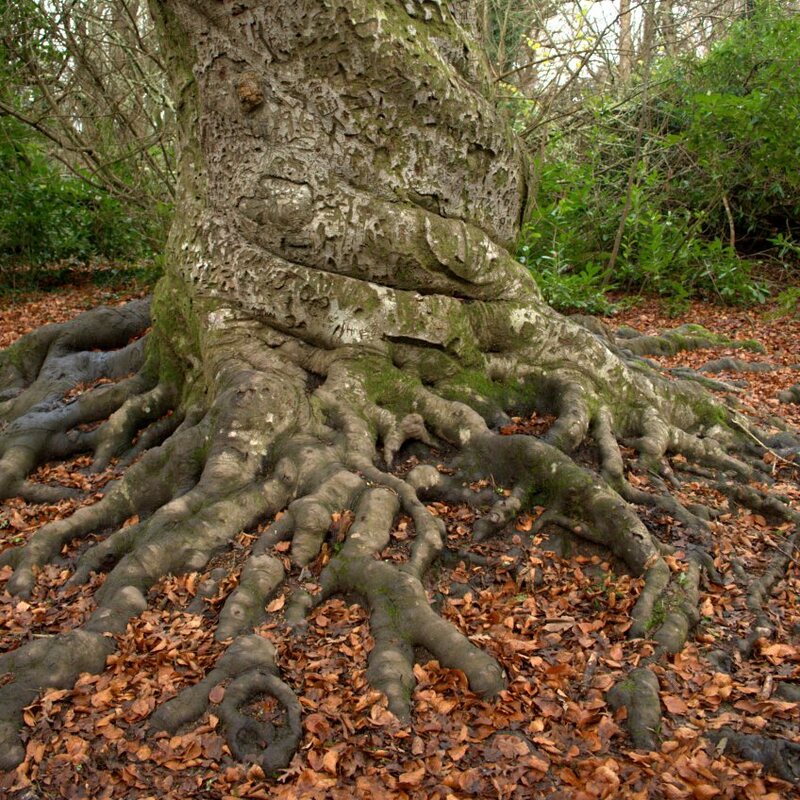 Convoluted Trunk – A Writing Prompt…please submit. Isn’t this stunning? What kind of force could make the trunk wind around like that? Was it a natural event or a man-made one? It’s certainly a great writing prompt if nothing else. Why not create something and come back and share it? I will do the same then we can comment on each others? Let’s have some fun for ‘hump’ day…ready, steady…go! All these likes are wonderful …but where are the submissions???? Contorted bark straining in its perverse shape. Deep crevices like lesions encircle the trunk. Small twigs snarled within the constriction. Twisted trunk baring scars of its abnormal form. Thick roots warped in their searching. A wonder in its misshapen form. I would love to read your response.